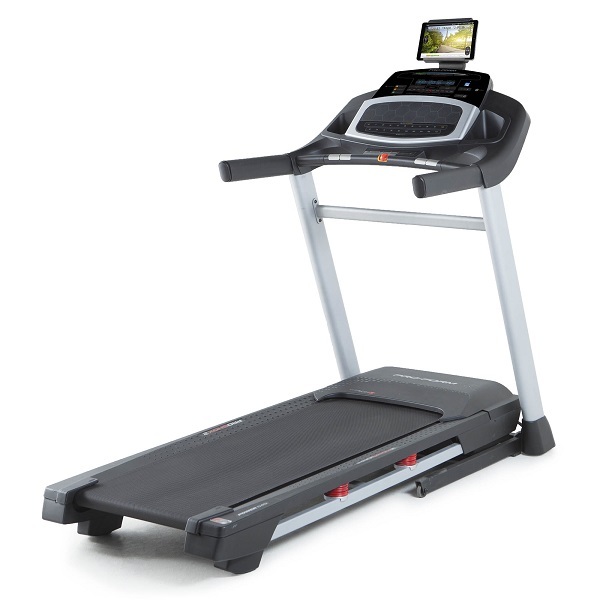 Read Our Treadmill Reviews to Find Yourself the Perfect Machine! 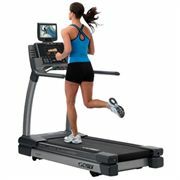 Treadmills, or running machines as they’re known by some, bring the outdoors into your home so you can enjoy the benefits of running without getting wet :0) This website will help you find the best treadmill model to meet your needs at the best possible price in the UK market from retailers you can trust– see where to buy a treadmill. Running is an excellent activity to help you keep fit, lose weight and feel great, it could become a lifelong pursuit of setting new goals, rising fitness levels and personal development. Remember, always consult your doctor before beginning an exercise programme. 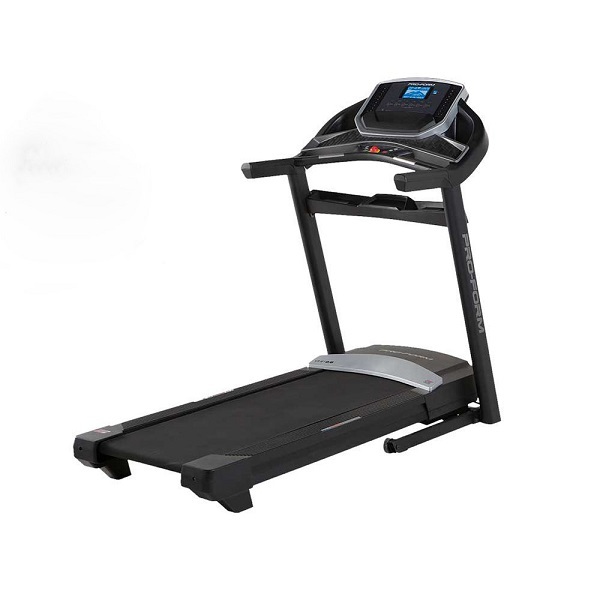 A treadmill can play a vital role in helping you achieve your life-long fitness goals – or it can just be a very expensive hanger for clothes if you buy the wrong model! 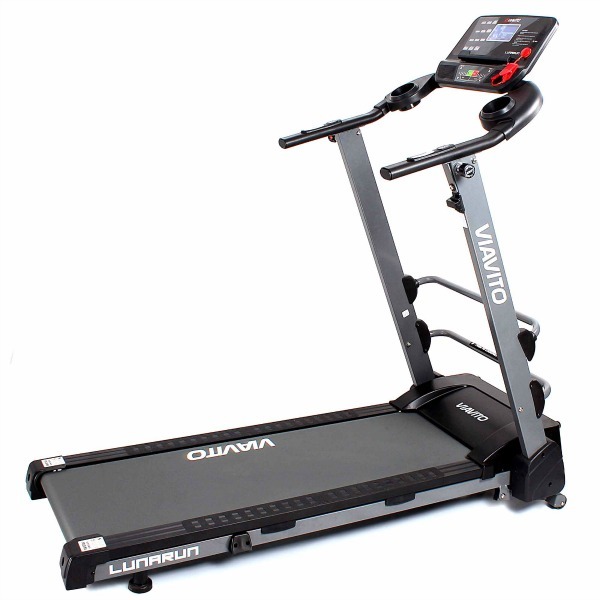 Our objective is to help you get the most from your treadmill by making the right decision at the outset. 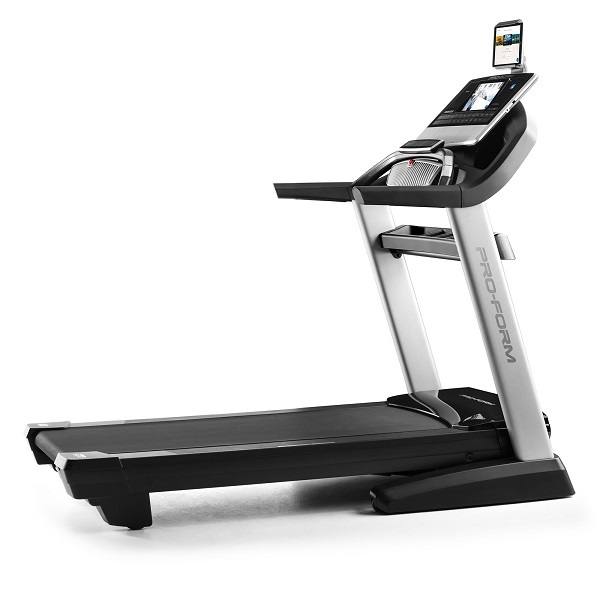 We can also help you put together a treadmill training programme based on your goals. 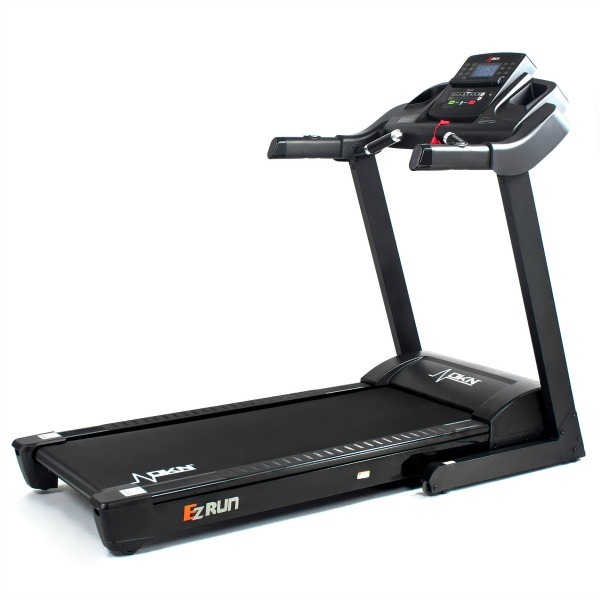 We aim to give unbiased views on all the treadmills we review and help you compare models with our quick comparison table. No fee has been accepted to include any machine on this site. We fund the service by selling advertising space and, in some cases, receiving small commissions from referrals to a number of retailers - at no extra cost to you at all. 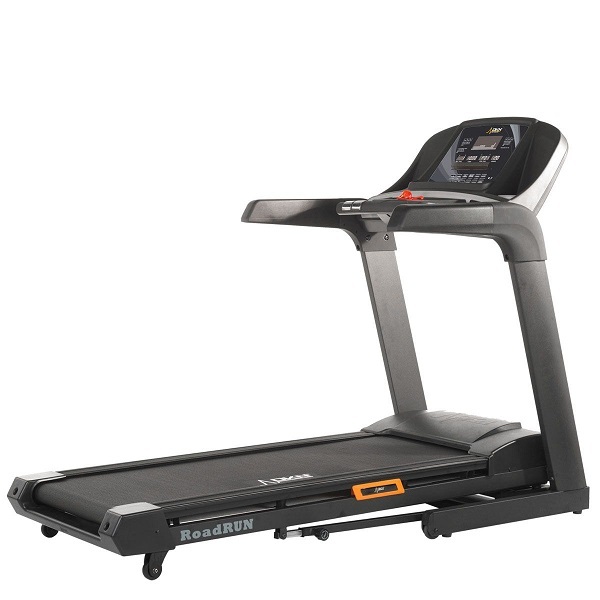 This does not change how we review a treadmill and we are not tied to any one retailer. Regular price checks ensure we find the best deal on any particular model. 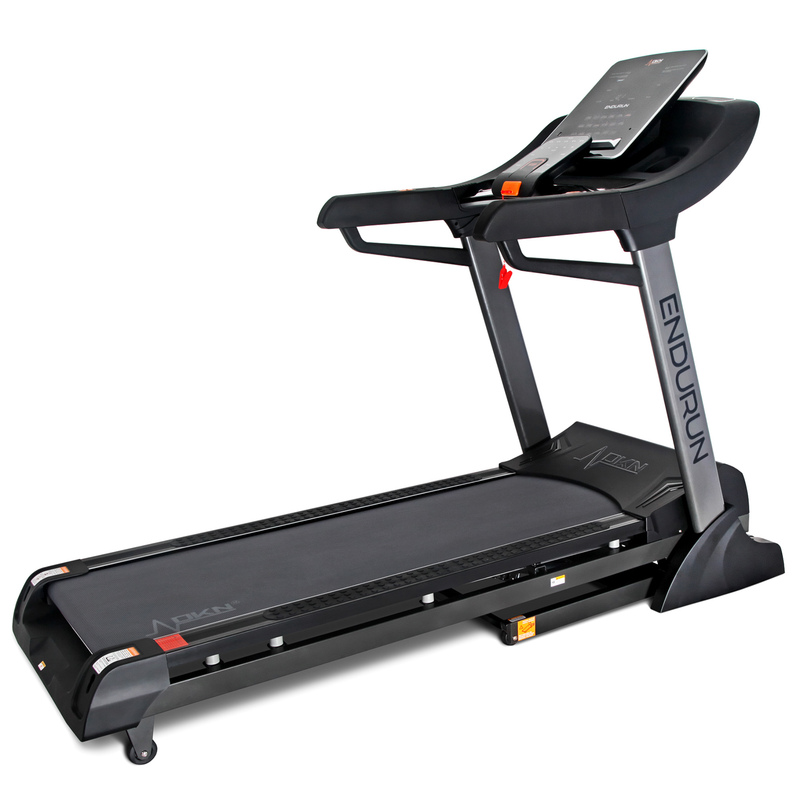 Find The Best Model At The Right Price For You! We always recommend buying from a reputable retailer with a good track record for customer service. The top retailers at present based on our clients' experiences are Sweatband, GymWorld and John Lewis.